Blackberry Research in Motion has release a security patch update called the Anti-theft for their devices to protect, track, block or even remote wipe the device just like find my iPhone in icloud in ios devices. In this brief guide, I’ll be explaining how to bypass or remove the Anti-theft protection on your Blackberry 10 device in case you never set such or you forgot your login credentials. connect the blackberry device to the computer and the process should restart the device automatically. 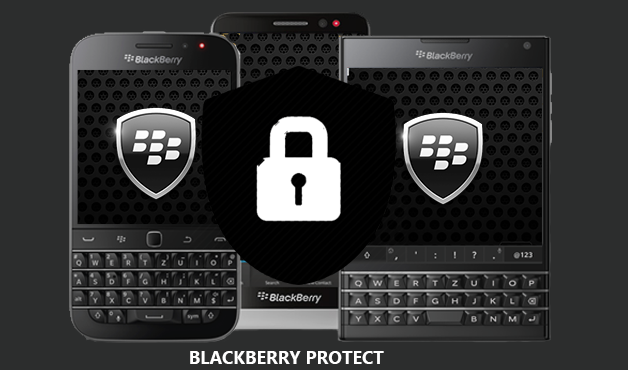 You can also download the all in one anti-theft remover it Q10 autoloader but work for all other bb10 devices.